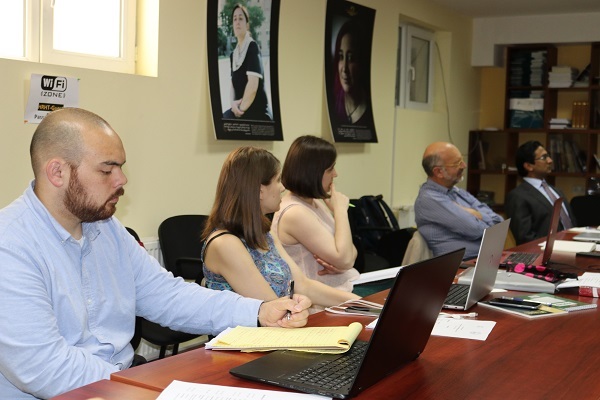 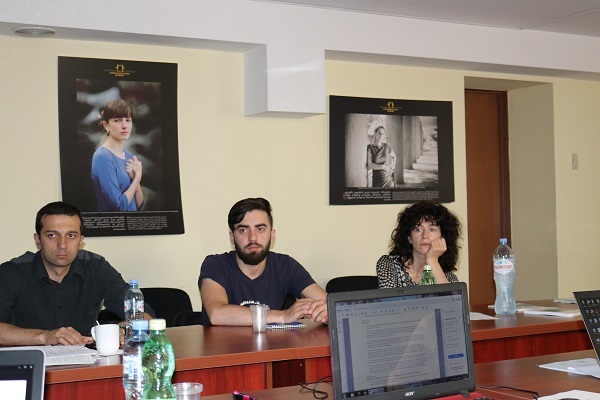 On June 18-19, 2018, training was organized in Human Rights House Tbilisi by Human Rights Center and Norwegian Helsinki Committee regarding the practice before the International Criminal Court. 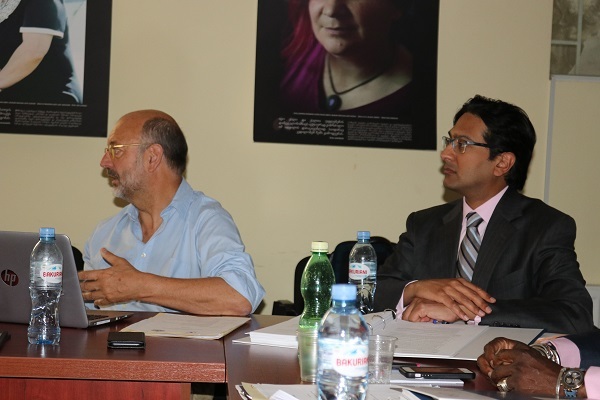 The representatives of International Criminal Court Bar Association (ICCBA) - Luc Walleyn, member of the ICCBA Victims Committee and Executive Council, legal representative of victims in Lubanga case; Xavier-Jean Keïta, Principal Counsel at Office of Public Counsel for the Defense, ICC and Secretary of the ICCBA, and Anand Shah, Defense Practitioner at the ICC and Special Tribunal for Lebanon - led the training. 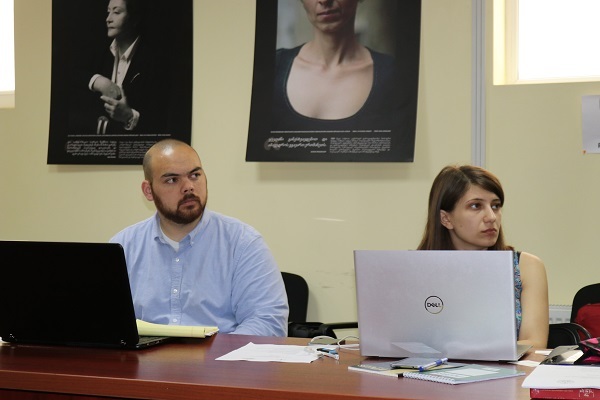 The representatives of following organizations working in Georgia attended the training – Human Rights Center, Georgian Young Lawyers Association, Article 42 of Constitution, Center for Psychosocial and Medical Rehabilitation of Torture Victims (GCRT) and Georgian Bar Association.